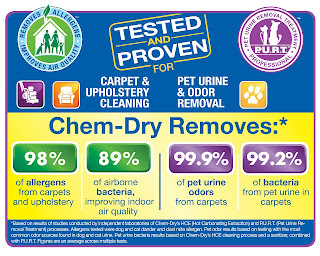 Chem-Dry by the Millers Carpet and Upholstery Cleaning Blog: Allergies getting to you this spring? 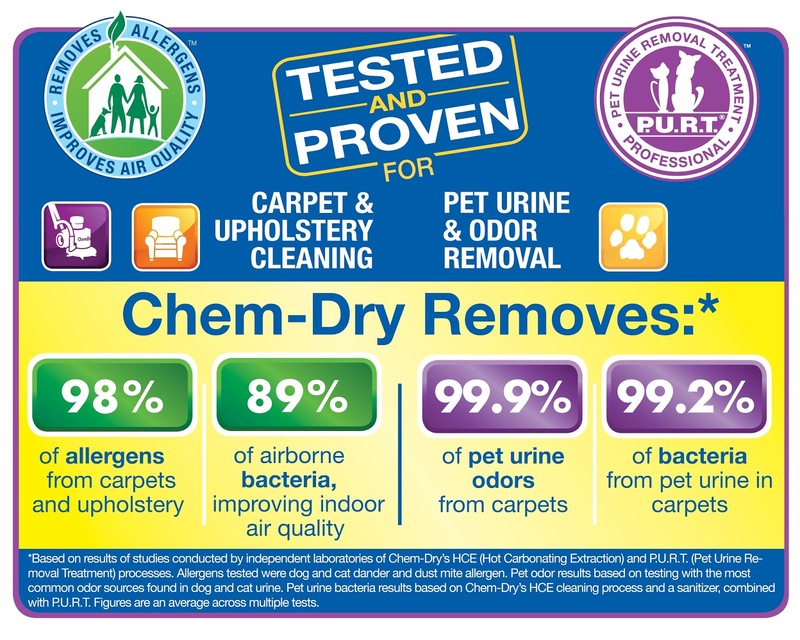 Get Chem-Dry by the Millers to help with our Healthy Home Carpet Cleaning Packages! Great Blog, Chem-Dry by the Millers! Johnson County ChemDry supports you!